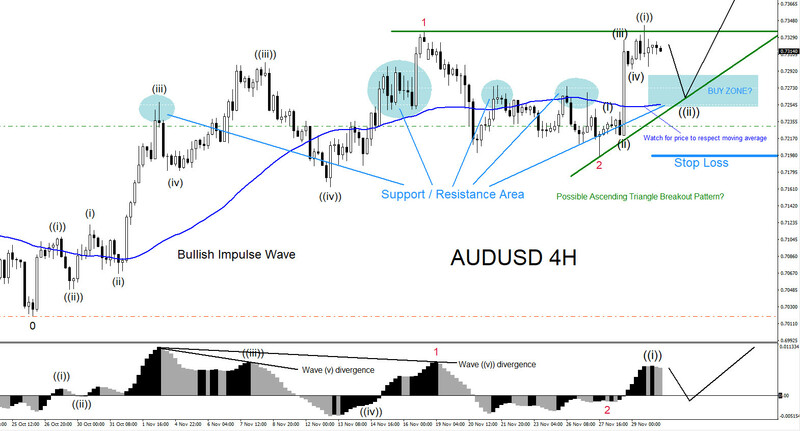 AUDUSD : Another Possible Move Higher? 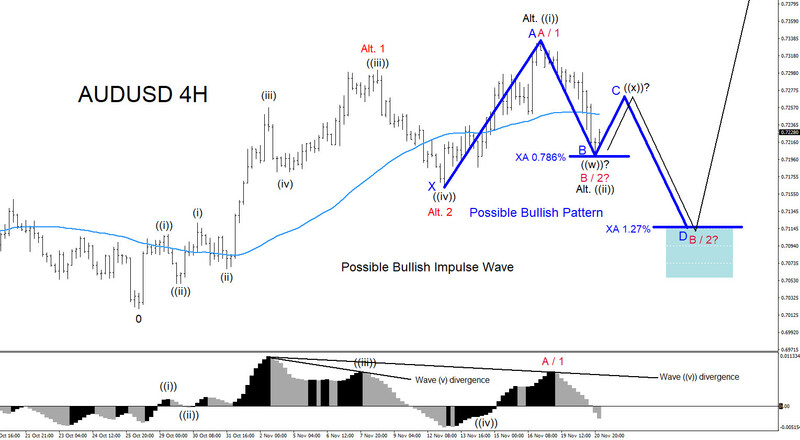 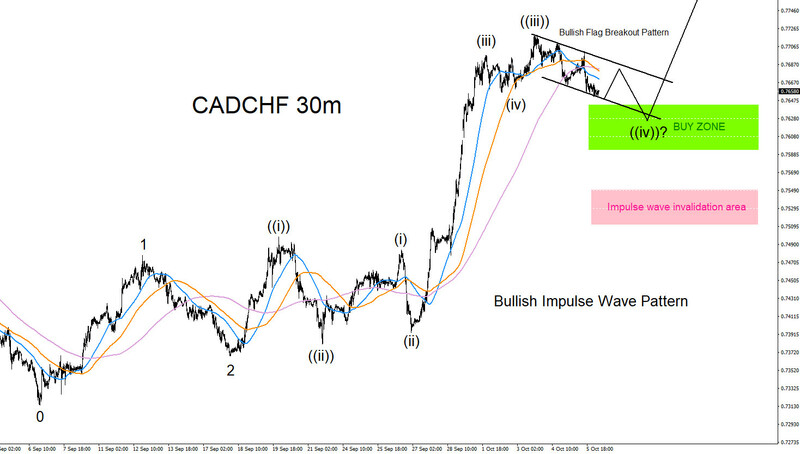 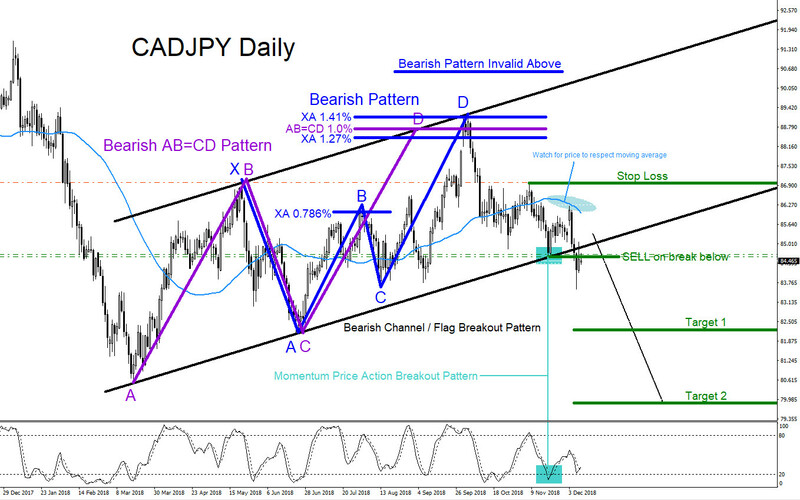 CADCHF : Possible Impulse Wave Pattern? 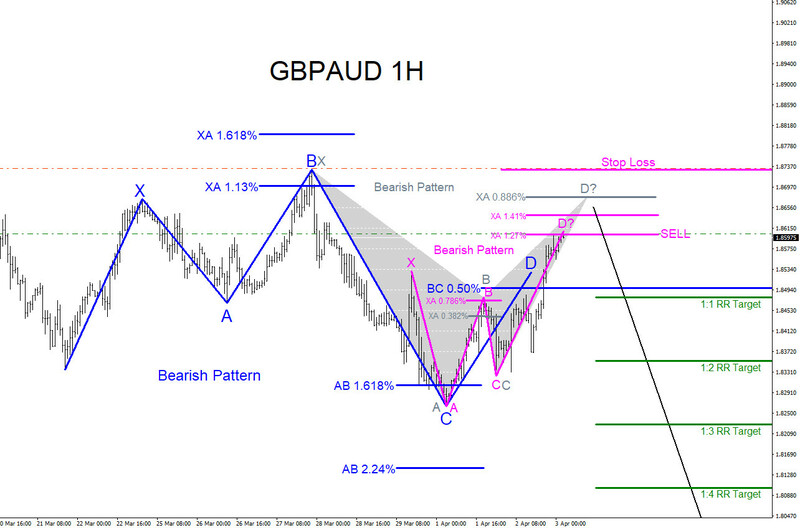 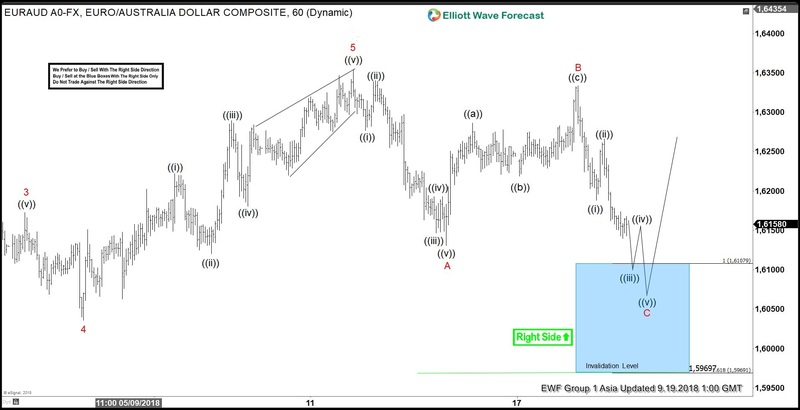 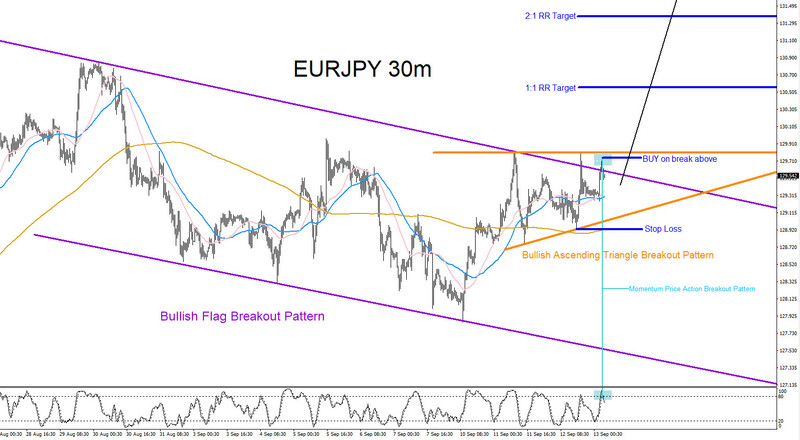 EURAUD : Another Rally Higher?